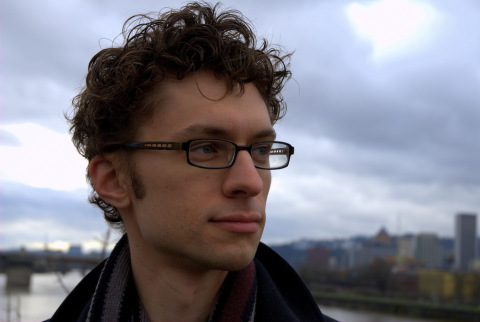 American pianist and composer Andrew Oliver relocated to London from Portland, Oregon in 2013. Continuing his compositional explorations into groovy chamber-jazz for the 21st century, he presents a new London based quintet performing original music influenced by minimalism, Zimbabwean and west African traditions, trains, and the omnipresent shuffle of genres in the world today. This entry was posted in bass, clarinets, drums, joy, keyboardfest, vibes on December 8, 2014 by cath.